Los Angeles Area, Metal Fabrication Aerospace And Defense Industry For Sale On BizBen. In business for nearly 40 years, this is the first time this company has come to market. The company fabricates precision parts for complex aerospace and defense projects. For the fiscal year ending October 2018, the company generated revenues of $3.6 million, a 65% increase over prior sales. Owner earnings (Adjusted EBITDA) over the same period increased to nearly $1 million, an increase of over 200% over the prior year. The company has a current backlog of $1.5M in approved projects heading into 2019. 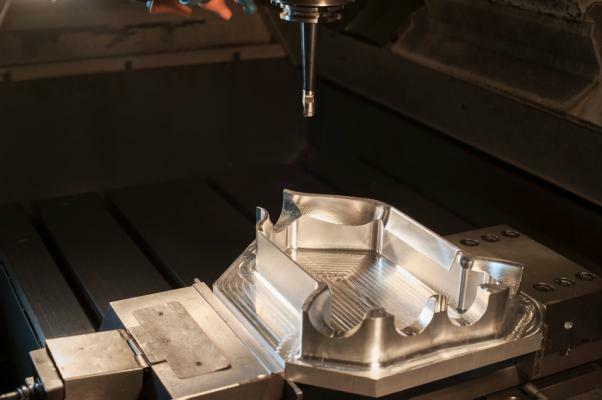 This is a well-established business that has earned top-tier distinctions (and therefore, eligibility for a wide variety of projects) from large OEM clients including Raytheon, Boeing and Northrop. Company maintains its top distinction with clients by delivering high quality product, on time, with competitive pricing. The company maintains ISO 9001:2015 and AS9100D certifications and is ITAR Registered. The business is pre-approved for an SBA loan by several banks. 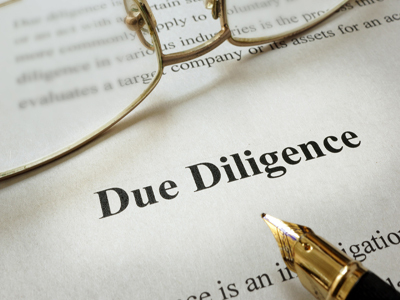 This is a highly confidential matter and no information will be provided without a signed confidentiality agreement and profile form demonstrating the financial wherewithal to consummate a transaction. 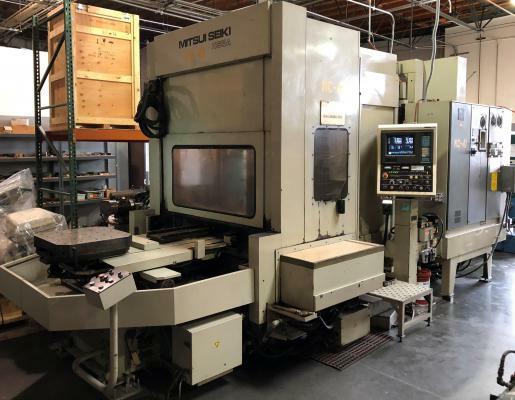 The listing # 249210 Metal Fabrication Aerospace And Defense Industry - Los Angeles Area below is currently OFF THE MARKET due to that it is either in escrow at this time or has recently been sold. 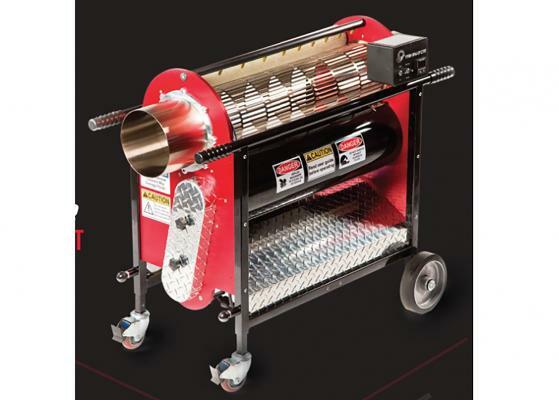 For more businesses for sale that are like this Metal Fabrication Aerospace And Defense Industry in Los Angeles Area please see a sample of BizBen active listings below and links to all similar listings on BizBen.com. For sale is an aircraft interior manufacturer that provides FAA approved parts and interiors for leading aircraft manufacturers. Manufacturing of airframe and interiors segment for military (currently servicing large defense contract), law enforcement and commercial aircraft. Machine shop. All metal fabricating. 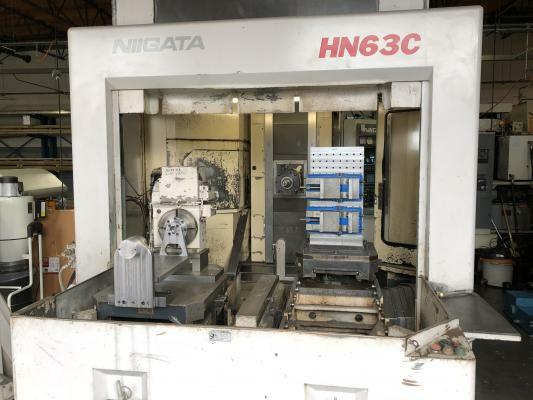 CNC machine shop assets for sale, located in La Habra, including 4-5 axis Horizontal CNC machines and many supporting tool holders, cutting tools, fixtures and inspection equipment, including all additional shop equipment. This Company is the leading US manufacturer of harvesting equipment for the CBD Hemp & Cannabis industries. The products are sold under a trademark protected brand and are covered by patents (both in process and issued) in the US and Canada. The Company has a strong and growing product pipeline. Long established electrical component manufacturing company specializes in custom power supply systems, custom circuit board manufacturing, and multiple custom products. Experienced crew and long-term customer base. Fully equipped production facility. Owner retiring after 30+ years.